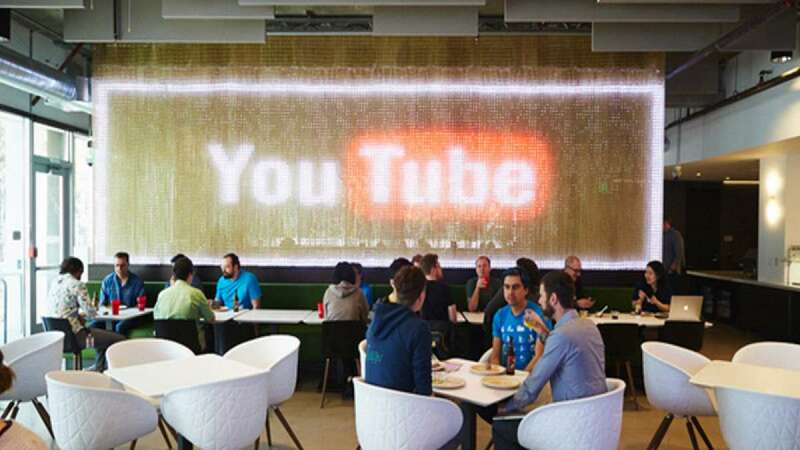 New Delhi : World's biggest online video sharing platform YouTube on Tuesday restored its services after one hour of technical glitch. “We’re back! Thanks for all of your patience. If you continue to experience issues, please let us know,” YouTube, part of Google-parent Alphabet Inc., tweeted. The notice came an hour after an earlier tweet acknowledged troubles with YouTube, YouTube TV and YouTube Music. YouTube had tweeted: "Thanks for your reports about YouTube, YouTube TV and YouTube Music access issues. We're working on resolving this and will let you know once fixed. We apologize for any inconvenience this may cause and will keep you updated." However, the company did not address how widespread the outages with its services had been.